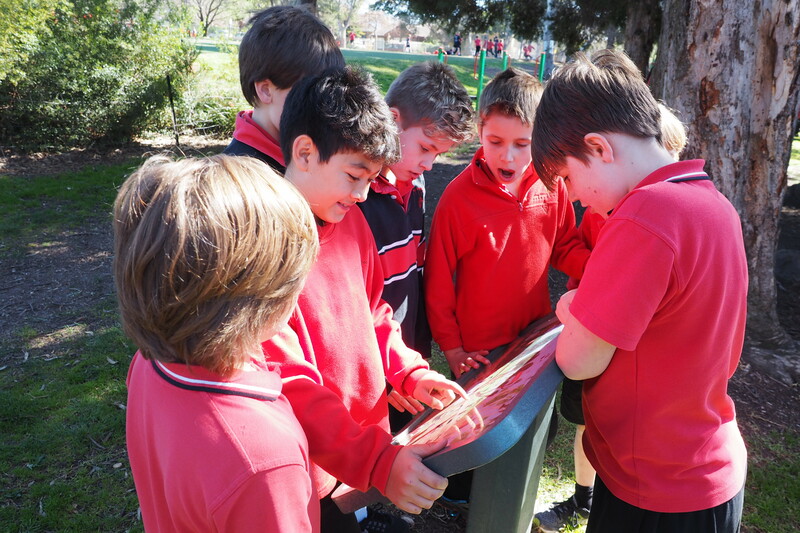 Solway Primary School is a leading sustainability model for all schools across both Victoria, and all of Australia. 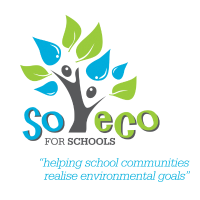 Seeing the importance of managing resource efficiency and integrating sustainable practices through the school community, Solway now has 5 Star Accreditation through Resource Smart Schools. 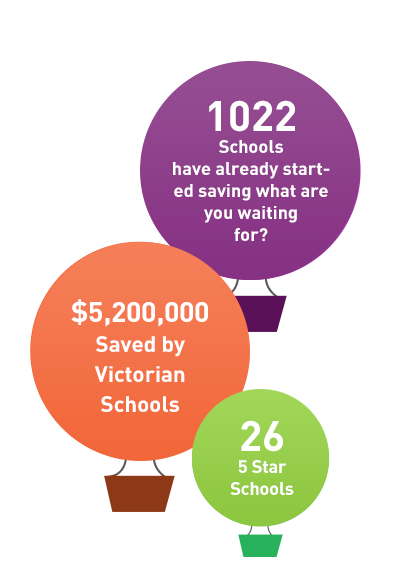 RSS is a Victorian Government initiative that helps schools benefit from embedding sustainability in everything they do. 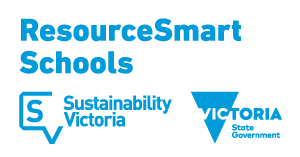 Read more about Resource Smart Schools just here, and where you can start this journey! 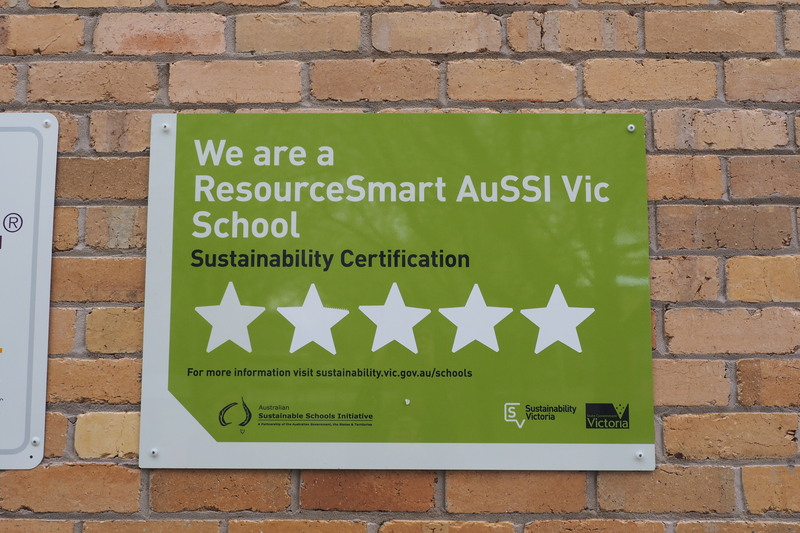 Today, with sustainability policies fully embedded, Student Green Teams driving initiatives and parents actively engaged, Solway has achieved the top accolade in Sustainability Victoria’s ResourceSmart Schools, becoming 1 of only 26 schools across Victoria to achieve 5 Star accreditation. 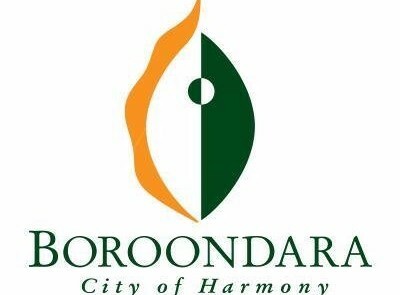 City of Boroondara’s 2012 Sustainable School of the Year! Solway achieved their first star accreditation in Curriculum and Core Module in 2009. Since then the School Community has worked hard to meet the AuSSI Vic Program targets and in June 2012 we were awarded 5 Star Accreditation. 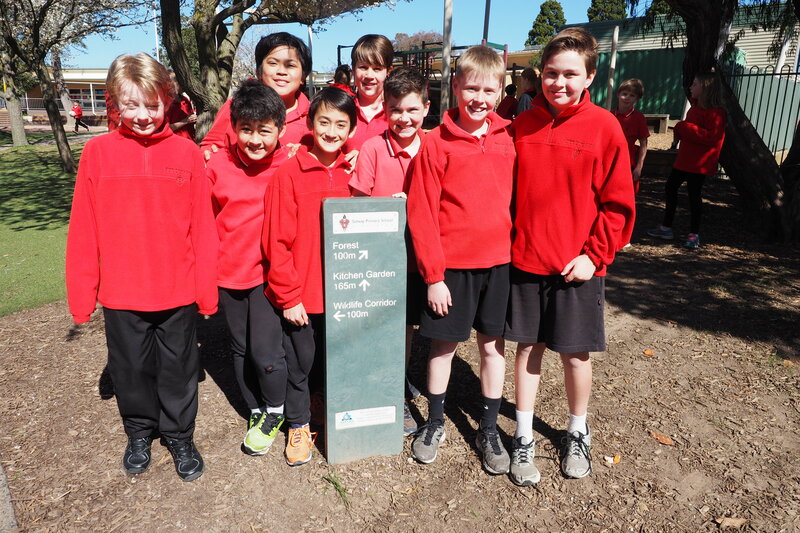 They are one of only sixteen schools in Victoria to have reached 5 Star status.